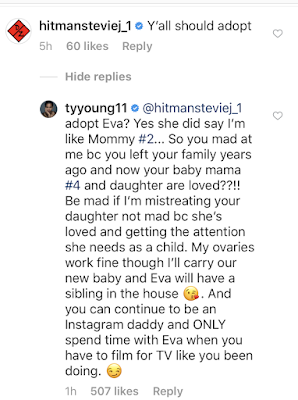 It all started after MiMi's partner WNBA player Tamera “Ty” Young shared a picture of Eva on Instagram. 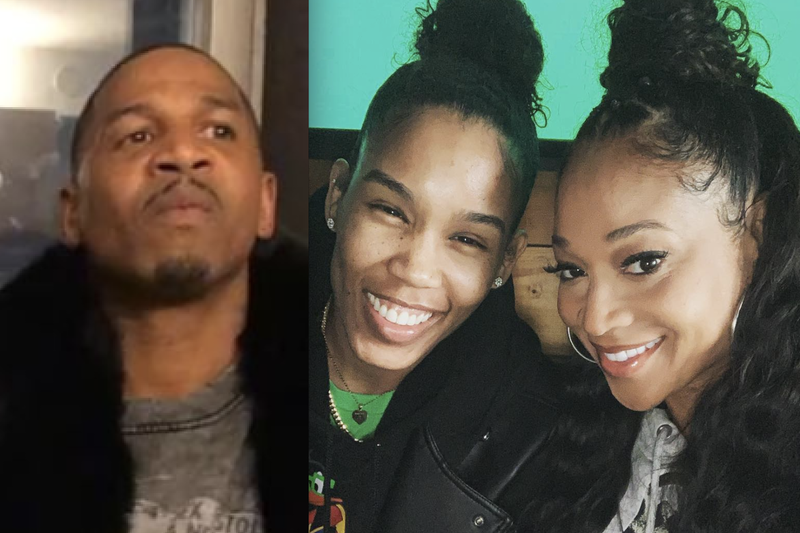 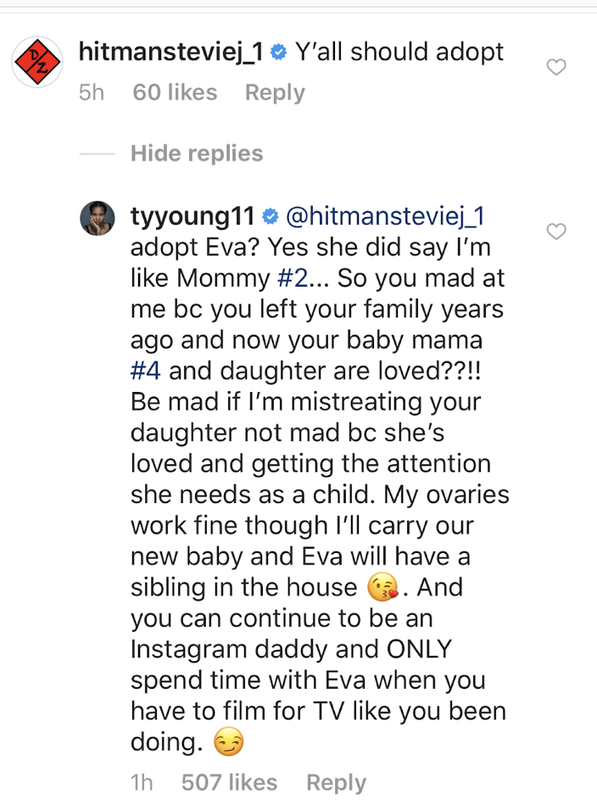 After Stevie J chimed in on her comment section suggesting Ty and MiMi adopt, Ty went off. 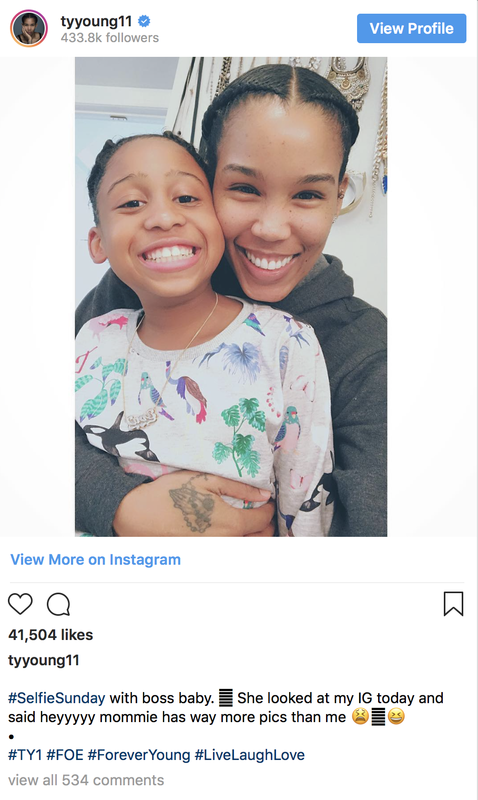 @ Vanessa RIGHT! That was my reaction!